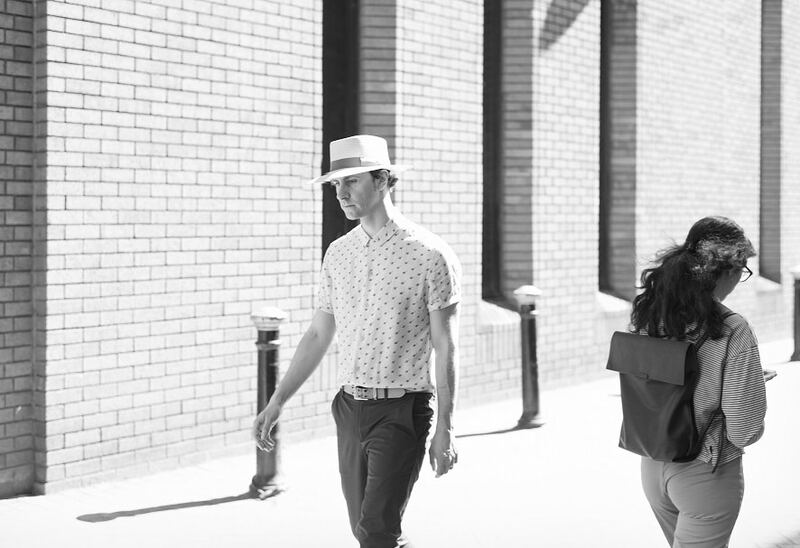 Maximo Park frontman Paul Smith has just announced his fourth solo album Diagrams (out October 26th via Billingham Records). Paul has also dropped the album’s first single Silver Rabbit, which in its 2 minutes runtime tells a story of self-doubt against overdriven guitars. Listen below. 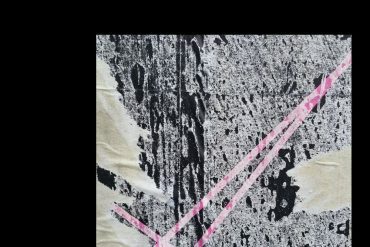 Diagrams follows on from debut solo album Margins (2010), the collaborative album Frozen By Sight (2014) and 2015’s Contradictions. The new album focuses on the obscure and the everyday, ever searching for romance. 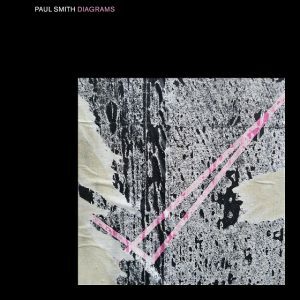 Diagrams is available to pre-order as of now.